Facebook has been a popular source of news for some time now, but the problem with this is that there was no regulation of the news that was being shared. It seems that Facebook is taking steps to be proactive about the news that is being shared by launching an entire new section that would be dedicated to news. This section is mostly going to feature local news in an attempt to prevent hearsay coming in. 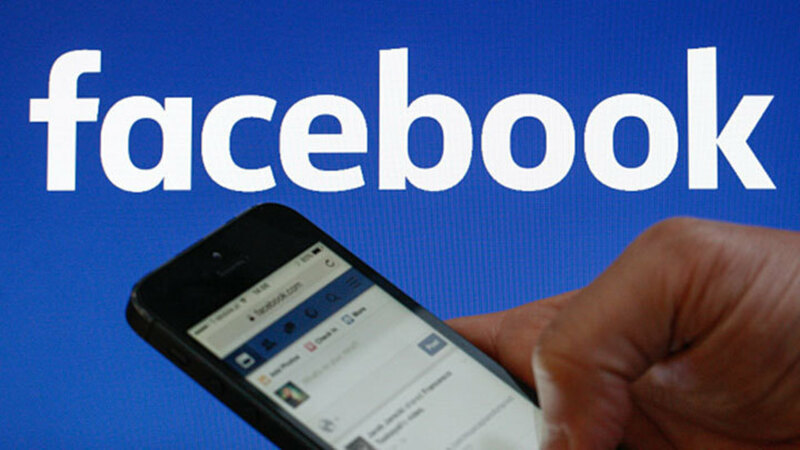 This move came after a survey conducted by Facebook showed that a majority of users wanted to see more news in their feed. Since Facebook had already come under a lot of fire for letting a lot of fake news slip through the cracks, fake news that ended up having a negative impact in the real world, it is understandable that the platform would want to try and curb the damage it causes by taking more control over the news that is shared. "We’re making it easier for people to find news and information from their local towns and cities. Today we’re announcing the expansion of a new local section on Facebook called “Today In” and starting a test for local alerts from relevant government pages. ", announced Anthea Watson Strong, Facebook's Product Manager for Local News and Community Information, in a blog post. She added further, "Today In connects people to local news and information about their community. It is now available in over 400 cities in the US, and we have launched our first international test in Australia. In addition, we have started testing Today In in communities located in news deserts, places that have low supply of local news and community information, by supplementing with relevant content from surrounding areas." This section is not just going to be dedicated to news either. Announcements from Facebook have suggested that it is going to be a hub for all community related announcements. This means that you are going to get a look at all of the events that are happening around where you live which can be convenient for people that are looking for something fun to do on their night out. It seems like the focus on local news and events is also an attempt on Facebook’s part to maintain their image as a place where communities are made and maintained. This section might very well prove to be an excellent addition to Facebook’s user interface, especially since most users wanted to start seeing more news on their feed.